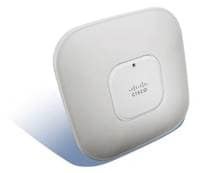 Early of 2018, I got a chance to buy a Cisco Wireless Access Point with only $30, which is a great deal for AIR-LAP1142N-x-K9 - Dual-band Controller-based 802.11a/g/n. It is not 802.11ac ready AP, but as a replacement for my home wireless router, it is already enough. 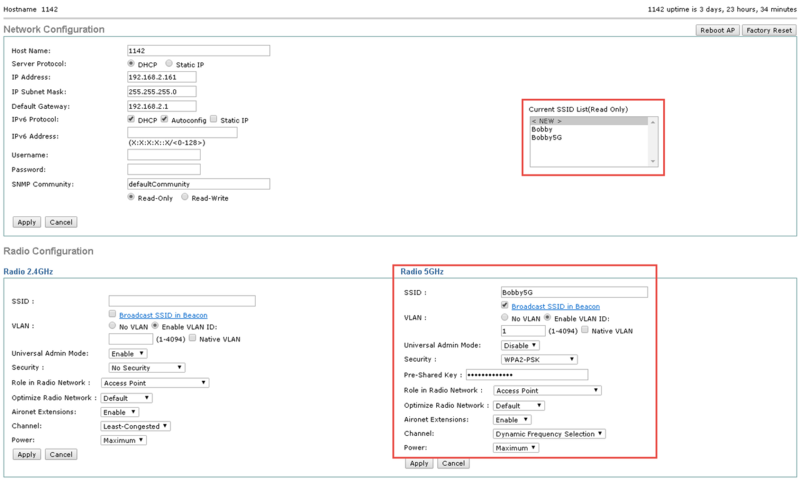 Since this device is enterprise product, the configuration is not that straightforward, even after read some Cisco documents, it is still quite cumbersome to understand. 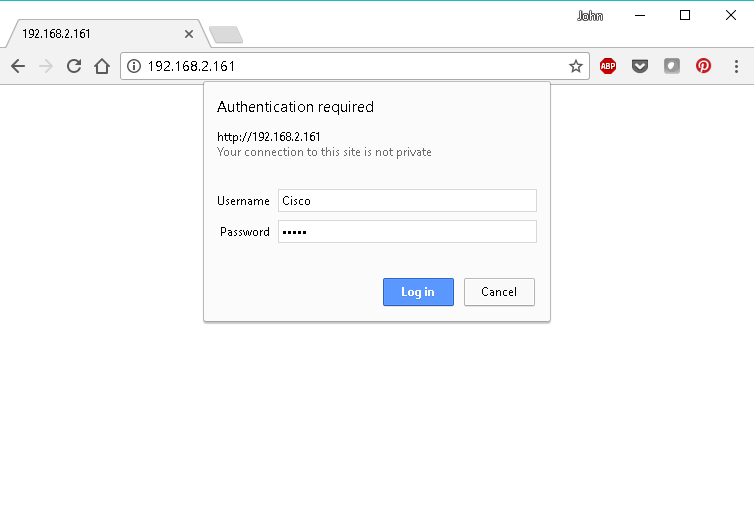 Default username and password is Cisco / Cisco. 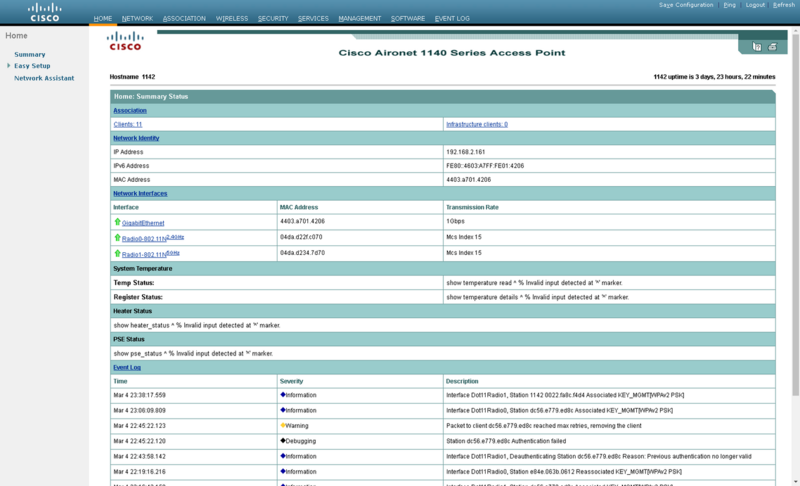 You should be able to find out your Cisco Wireless AP 1142N's ip from your router / modem's DHCP pool. My ip is 192.168.2.141. You can use any browser to open it. 2. 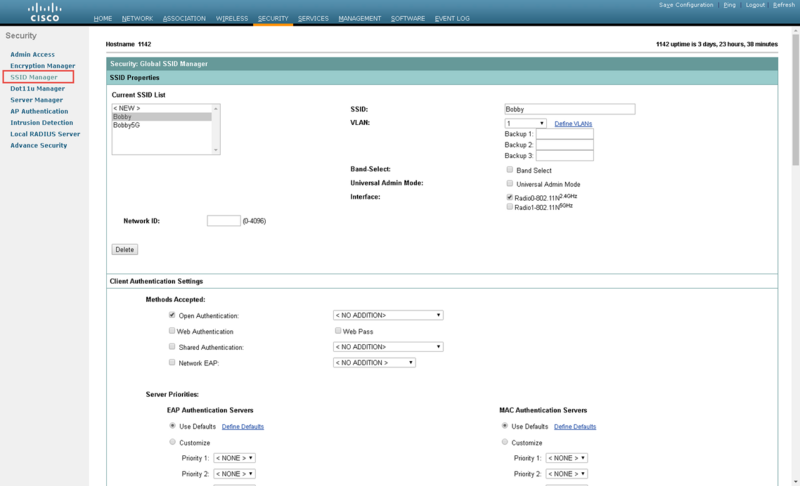 Home interface after logged in. 3. 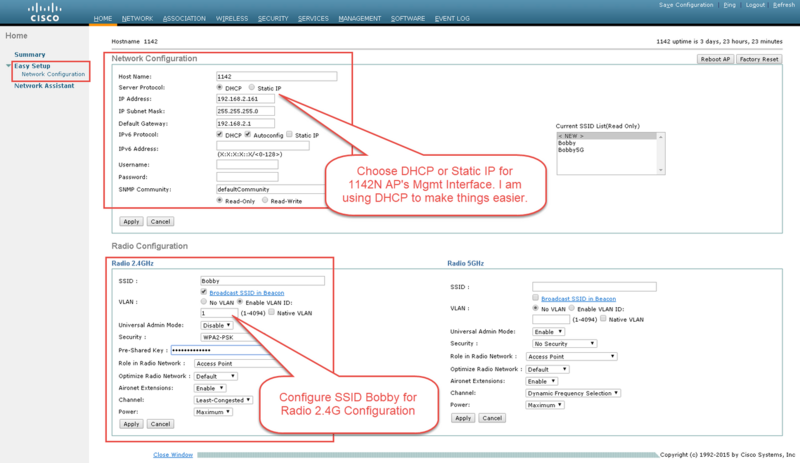 Configure your management IP for your device, and configure a Radio 2.4G SSID. 4. Similar step for 5G SSID. That is it, all steps. Of course, there are much more advanced features waiting me to explore. At this moment, it is enough for me to run my home Wireless. There is one thing I could not do it from GUI is to schedule a time to reboot. Eventually I found it is do-able from command line.